25th May 1915. Spencer Le Marchant, G Social 1895. 2nd Lt, Royal Fusiliers (City of London Regt). Died of wounds received on 25th April in the Second Battle of Ypres.Before the war he was a barrister at the Inner Temple. He joined the Inner Temple Officers’ Training Corps and was commissioned at the start of the war in 1914. 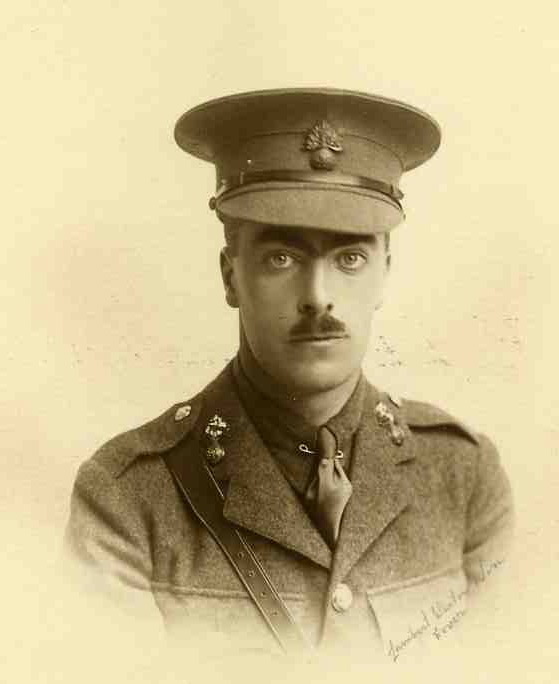 Posted in Commemorating the Fallen of WW1 and tagged 2nd Battle of Ypres, 2nd Lieutenant, died of wounds, Flanders & France (Western Front), G Social, lawyer on 25 May, 2015 by archives602.